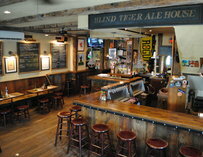 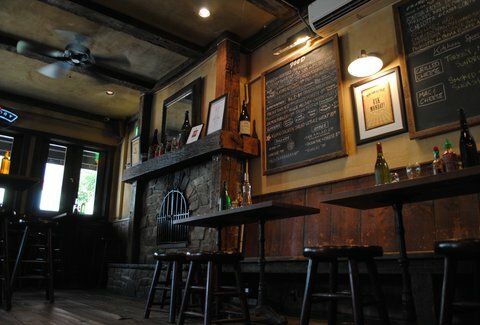 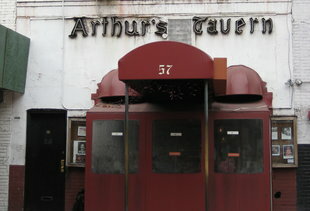 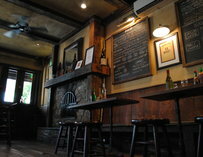 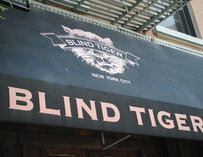 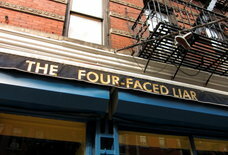 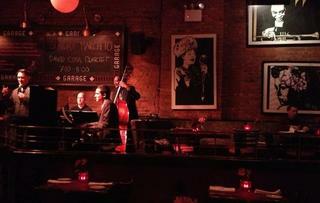 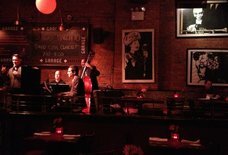 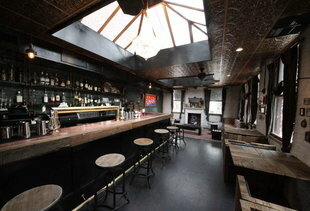 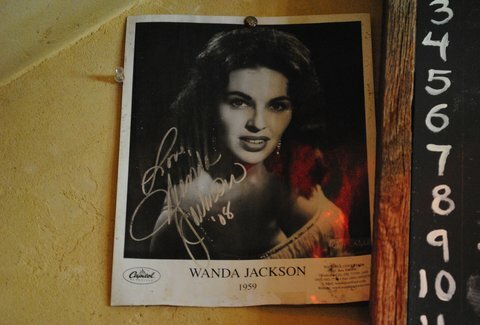 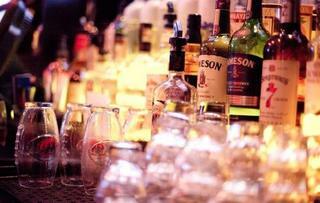 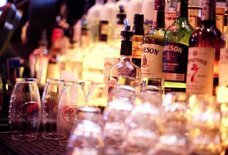 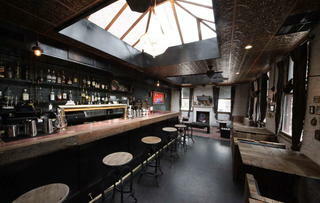 The Blind Tiger: A New York, NY Bar. 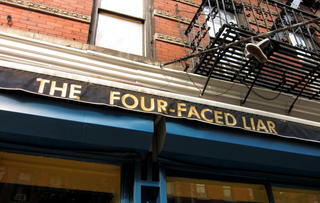 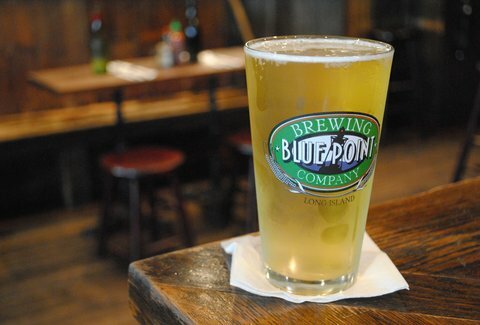 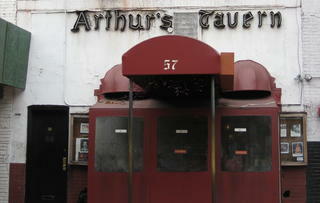 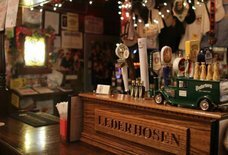 The best beers in Manhattan? 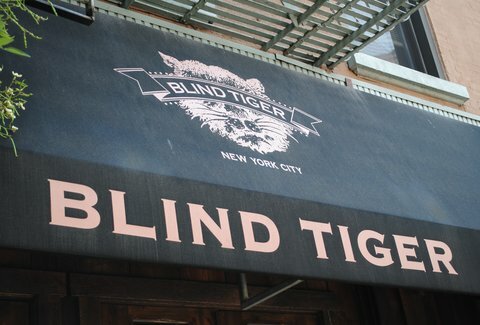 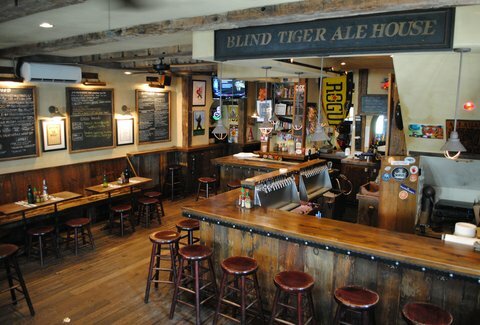 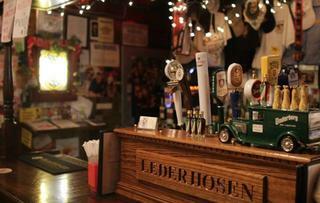 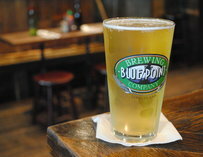 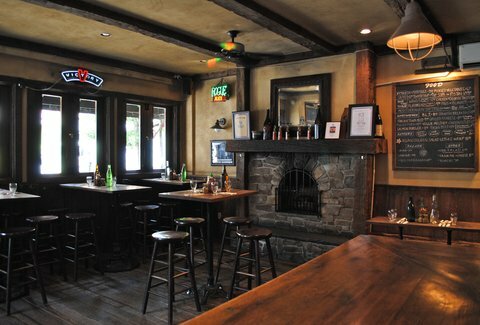 Arguably the epitome of a New York City craft beer bar and a true pioneer in the NYC craft scene, Blind Tiger’s been doling out a fine selection of the top tier libations since it opened in 1995. 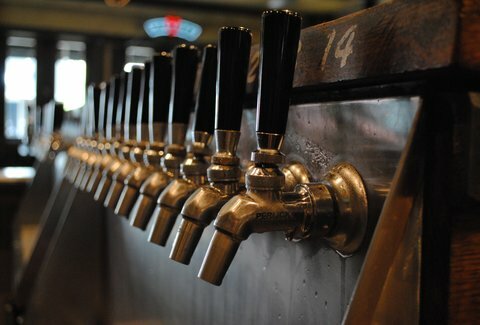 It’s the go-to spot to meet folks from your favorite breweries who happen to be swinging through town, and the tap takeovers are legendary to say the least. 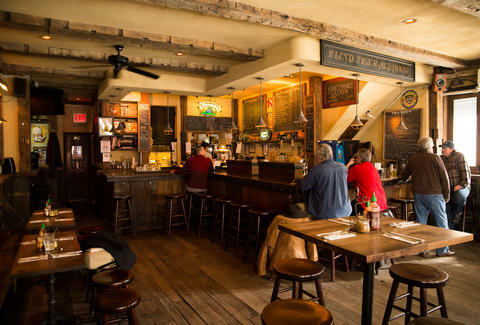 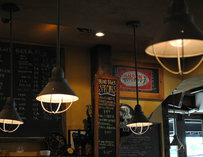 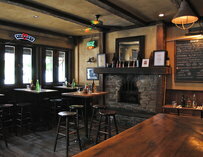 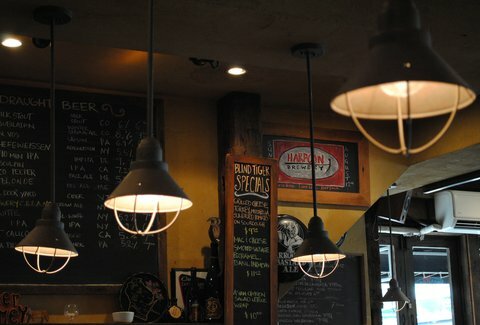 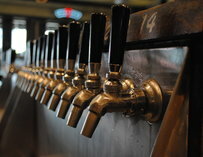 Sip from 28 taps, two casks and a staggering list of microbrew bottles.